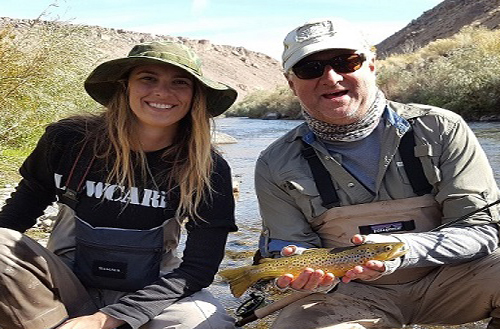 DFG has planted several thousand fish all in the sub catchable size range into hot creek from the lower parking lot all the way up throughout the ranch. These are not sterile fish and will be able to reproduce once they reach a certain size. A lot of people are on the fence about whether or not this was appropriate for a "wild zero limit" fishery. 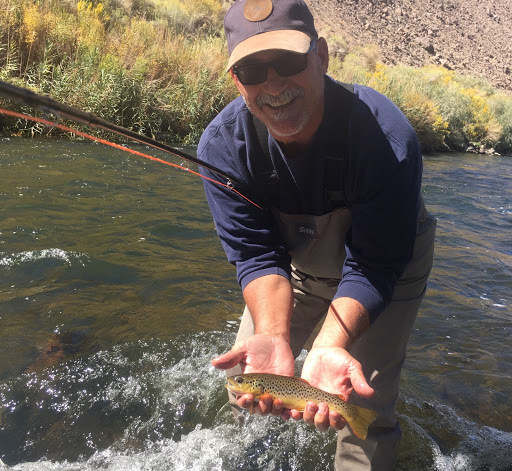 Keep in mind that the fish that were in hot creek were only there because they were planted a long time ago. Overall, this should help but it's going to take some time for these recently planted fish to shore up the numbers. Water temps have cooled down.